Why Botox? Also known as Botulium toxin, Botox injections are used to provide treatment to the muscles that cause wrinkles to appear around the face. 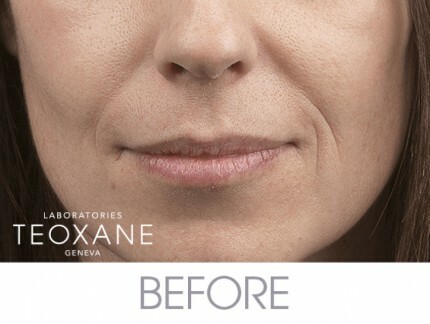 The use of Botox can help reduce fine lines and crow’s feet without the use of surgical procedures. Along with providing Botox, we can provide an alternative known as Dysport® which works similarly but could last longer. Regular injections of Botox® will be needed periodically in order to maintain the best appearance, and routine treatments is the key to warding off the signs of aging. Botox may be used for the treatment of dynamic wrinkles of the face caused by contraction of the underlying facial muscles every time you smile, laugh or frown. At Etanda Skin Solutions we provide quality service at an affordable price. We believe everyone deserves beautiful, youthful looking skin. Our service includes non-surgical facial cosmetic injections by a highly trained licensed medical professional. Our latest cosmetic injectable is approved by the FDA to treat facial wrinkles, and is derived from the same substance as Botox®, but in a slightly different formulation. Like Botox®, Dysport® works by treating specific, wrinkle-causing facial muscles in order to eliminate or improve fine lines and wrinkles. There are benefits to using Dysport® – it has a wider area of effect, known as spread, meaning that the injection sites can be spaced farther apart, which may allow for fewer injections for a comparable or better effect. For some patients Dysport® works faster than Botox®, usually taking effect within three or four days, rather than seven or more. Additionally, preliminary reports suggest that Dysport® may last up to a month longer than Botox®. In some cases, we may recommend a combination of both Dysport® and Botox®. Our free consultation service allows us to provide you with the look you desire at the best price. 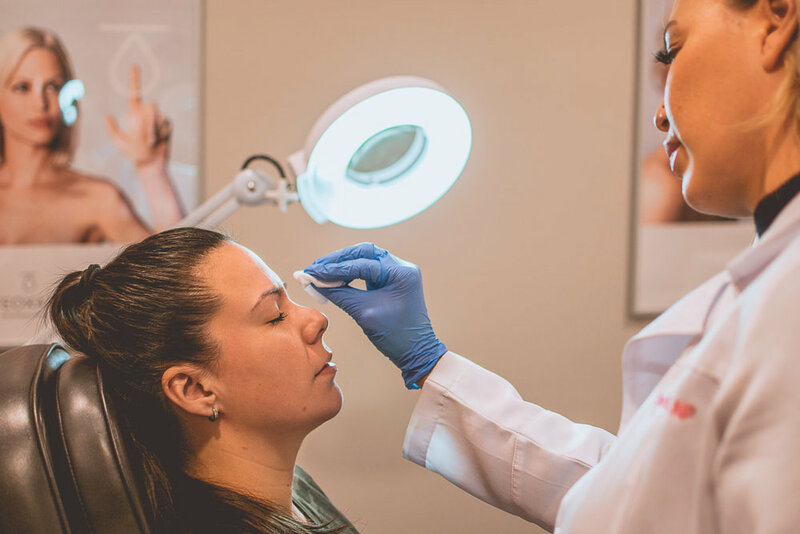 Our Medical Spa offers muscle relaxant and dermal filler injection services at our convenient downtown Edmonton location. Botulinum toxin A and hyaluronic acid injections are North American’s top selling non-surgical cosmetic anti-aging procedures. With over 15 million satisfied men and women this procedure is quick, safe and now is offered to you at affordable introductory price. To book an appointment at our new downtown Edmonton location visit our Contact Us page, and fill out our contact form and we will contact you with 24 hours. For those deeper wrinkles and folds we offer a variety of dermal fillers. Our top-selling products Juvederm® and Teosyal® are injected into those deeper wrinkles to replace volume that is lost due to the natural aging process. Dermal fillers are also used to for lip/cheek augmentation to give your face fuller appearance. Facial Aging is a continuous process throughout life, already starts in the 20’s and advances progressively during life due to the physiologic changes of the skin and underlying tissue. It’s most noticeable on the face and neck where personal and environmental factors can accelerate these changes giving an impression of aging and worried look because of wrinkling and skin atrophy. Innovative measures and treatments like Dermal Fillers and Botox® are designed to revitalize your skin and expression giving back a look of youth and freshness. For those seeking freedom from their fine lines, wrinkles and deep furrows love the infinite benefits that come from Botox® & Dysport®. The procedure only takes about 20 minutes, allowing patients to return to their daily activities as soon as they leave the clinic. I offer a large selection of dermal fillers which allows me to meet unique needs of my clients. This non-surgical procedure allows patients to come to our clinic and receive youthful, fuller features in one short visit. 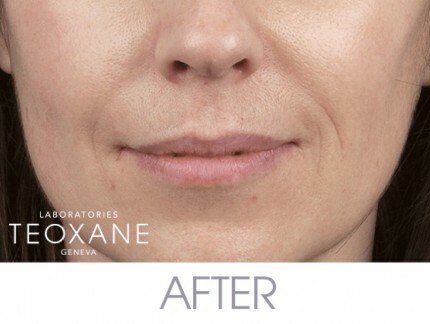 This affordable option is incredibly effective in attaining plumper lips, fuller cheeks, deep line correction and scar filling, without the need for cosmetic surgery. Thanks to my long history as a primary care nurse practitioner, I am able to assess your needs and determine the best path to your goals. I approach each patient as an individual and use evidence-based policies and guidelines as regulated by the College of Registered Nurses of Alberta. By assessing your needs and developing a customized plan to help you reach your goals, we’re better able to help you achieve exactly what you’re trying to accomplish with the shortest possible path to it. Here’s a breakdown of a few of the treatments we can provide to you. Click Here To Call and Book Your Complimentary Consultation Today!